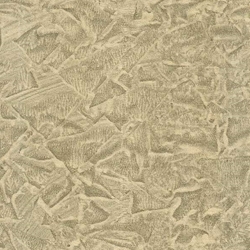 These cotton papers from India are hand marbled, using oil based inks that are floated on a bath of water. The contrast between the colors of the papers and the metallic colors used for the marbling makes for an astonishing effect! These are ideal for collage, printmaking, origami, scrapbooking, book making, and just about all paper arts. They even look beautiful in a frame!